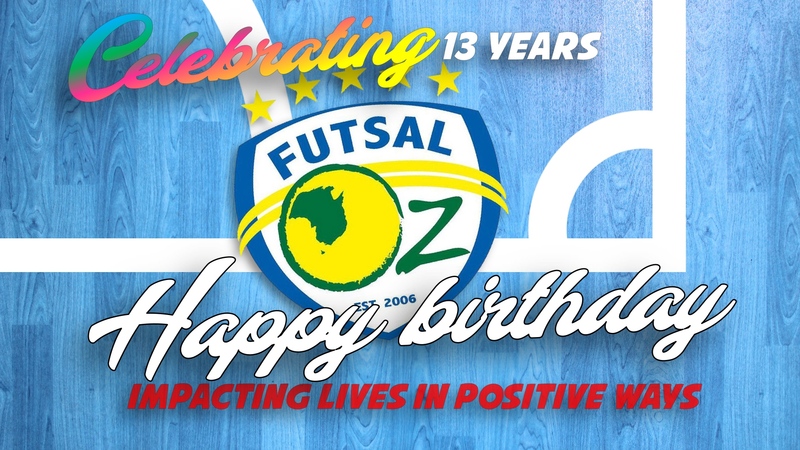 Celebrating our 13th year Futsal Oz and associated brands continues to impact lives in positive ways. 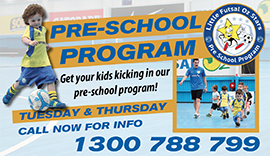 With plans to streamline, innovate and continue to support our leagues, programs and modern Futsal clubs, 2019 is set to be a strategic year catapulting our organisation into the 2020s and beyond.. I want to thank our team members, our parents, our raving fans with a special mention to the visionaries the believers who without doubt are the hardest/smartest working group. You are my inspiration and get me leaping out of bed each morning – we will continue building pathways for girls/boys, inspire youth contribution, support community culture, encourage leadership and allow the imagination to thrive. Thank you to everyone who has played, watched, managed, coached or worked at Futsal Oz even if it was only for a minute of the 13 years.